Absolute Auction! 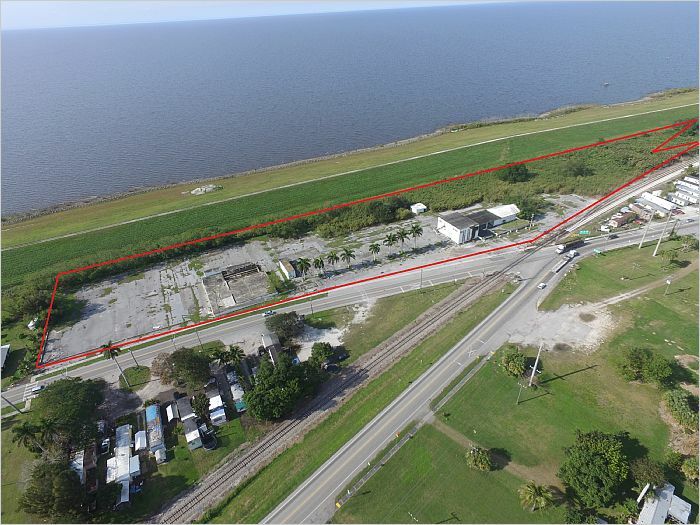 7 +/- Acres in Pahokee with Rail Spur. Located at the Intersection of Main St and N. State Market Rd. Excellent for Storage, Warehouse, or Other Agriculture use. Brokers register your buyer 24 hours advance of the auction and receive a commission.